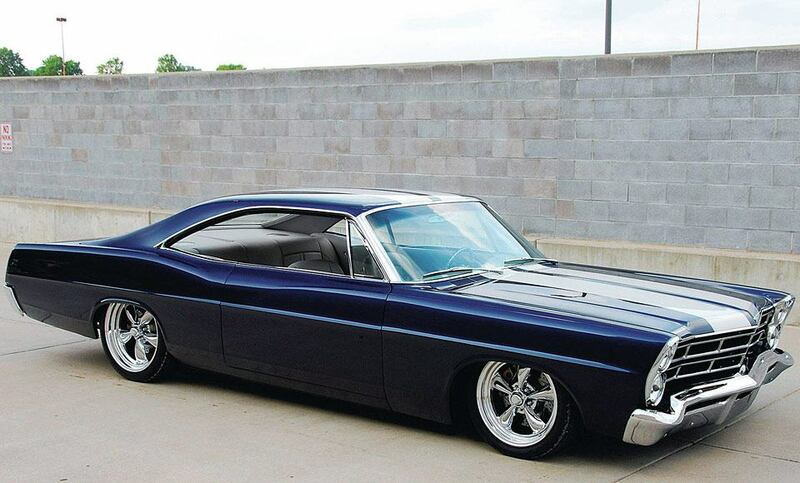 Ford Galaxie. . HD Wallpaper and background images in the Nocturnal Mirage club tagged: photo. This Nocturnal Mirage photo might contain कूप, गाड़ी, कार, दो सीटर, गाड़ी चलाने वाले, रनबॉउट, दो सीटों वाले, स्पोर्ट्स कार, and खेल कार.